Are you struggling to convert your e-commerce visitors? Maybe you want more customers, but you don’t know how to get them? Or are you simply stumped as to where you’re going wrong? If you’ve reached a dead-end with your data then let’s get you joining the dots so that you start smashing your sales goals and turning those problems into profit. Our analytics services are tailored to where you need them, but if you don’t have a clue (and that’s perfectly ok!) then give us a call. We’ll sort you out in no time. 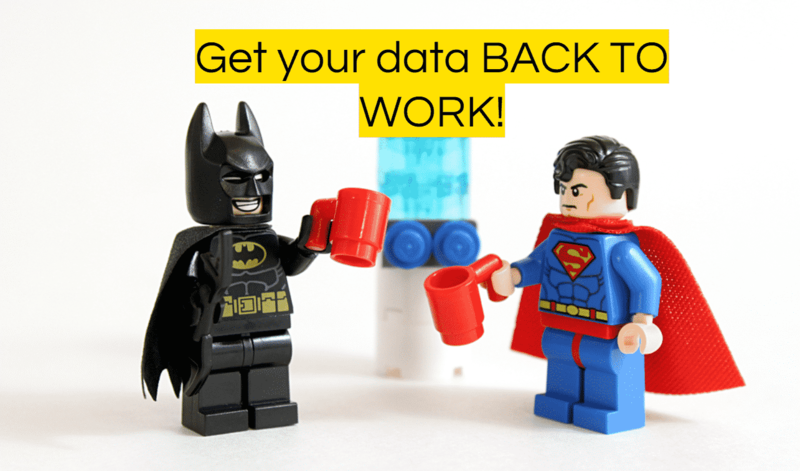 Need to increase the trust in your data? The Analytics Audit is for you! Want to be able to whizz around GA like Batman? Get yourself on some analytics training here.